The final month of 2018 didn’t provide a high volume of M&A in the active lifestyle space, but a handful of notable deals helped the year close on a strong note as both financial and strategic buyers—and an acquiring group that combined the two—announced market-shifting moves. For this month’s roundup, SGB is spotlighting Marquee Brands LLC’s acquisition of Hood River, OR-based outdoor brand Dakine. Though financial terms of the deal were not disclosed and Dakine CEO Ken Meidell was unable to comment, Nate Pund of Houlihan Lokey, which advised Dakine on the deal, told SGB why the move makes a lot of sense for the brand. The buyer, Marquee Brands, is sponsored by Neuberger Berman Private Equity, a business of Neuberger Berman, whose global presence and financial backing will provide Dakine all the tools needed to add new categories and expand to new markets, Pund said. Pund compared Dakine’s growth potential to such brands as Canada Goose and The North Face, which soared once taken over by a private equity firm and a publicly traded company, respectively. “They were small until finally someone figured out how to take the brand and energize it,” Pund said. With the strategic management and financial backing of Marquee and Neuberger Berman, Pund added, Dakine could reach an extremely lofty number in annual revenue as the company, which already resonates with a loyal customer base, grows both its softgoods and hardgoods categories at home and around the world. Look for more on Dakine in future editions of SGB Executive as we track the brand’s progress under new ownership. The 411 ­­– Marquee Brands LLC acquired the Dakine brand and all related intellectual property. Terms were not disclosed. In conjunction with the acquisition, Marquee Brands has entered into a long-term license agreement with JR286, which has acquired the operating assets of Dakine and will become Marquee Brands’ long-term operating partner for the brand. What’s next? ­­– Marquee Brands and JR286, who will develop Dakine’s core categories, will maintain dedicated teams for the brand in Hood River, OR; Los Angeles, CA; and Annecy, France. Ken Meidell, Dakine’s current CEO, will be joining the Marquee Brands team. 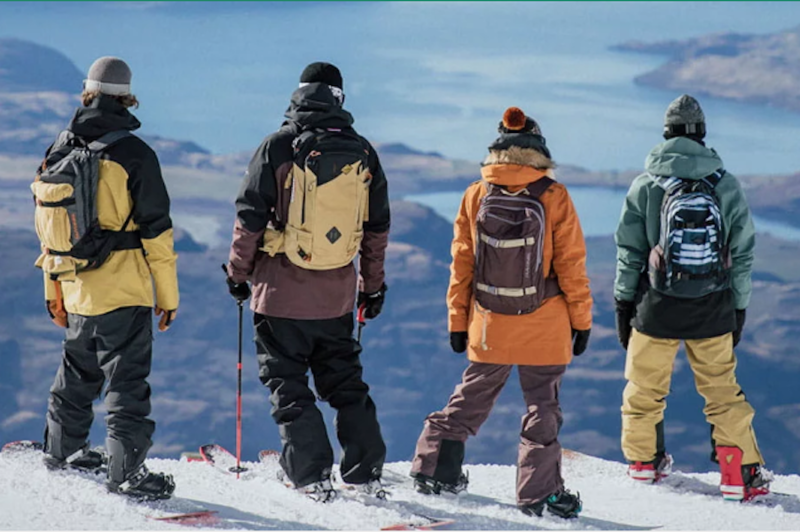 The 411 ­­– A consortium led by China’s Anta Sports made an offer to acquire Finland’s Amer Sports in a deal that values the company at €4.6 billion (US$5.23 billion) and Amer’s board is recommending shareholders approve the offer. The consortium plans to operate Amer Sports independently from Anta, with a separate board of directors. The 411 ­­– Thule Group acquired rooftop tent maker Tepui Outdoors Inc. for $9.5 million. This acquisition will further enhance the Thule Group’s expanding portfolio of products focused on an active lifestyle. What’s next? 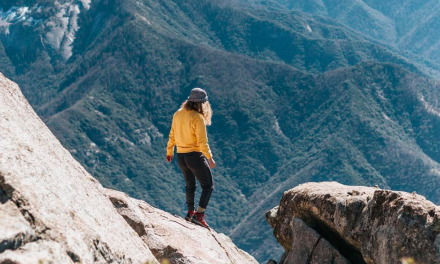 ­­– Tepui Outdoors has approximately 20 employees and net sales for 2018 is expected to be approximately $6.5 million. The acquisition is not expected to have a material impact on Thule Group’s total sales and profits and the rooftop tent category will be consolidated into the Sport&Cargo Carrier product category in reporting going forward.